Don't mess with these big, fluffy, sassy cats! When it comes to attitude, size does count! 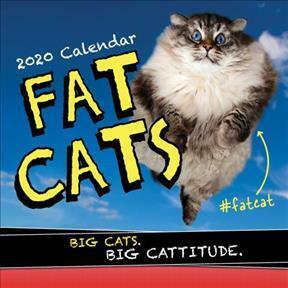 Featuring hilarious full-color photos of the most entertaining curvaceous kitties and humorous captions, this 2020 calendar is sure to please any cat lover!